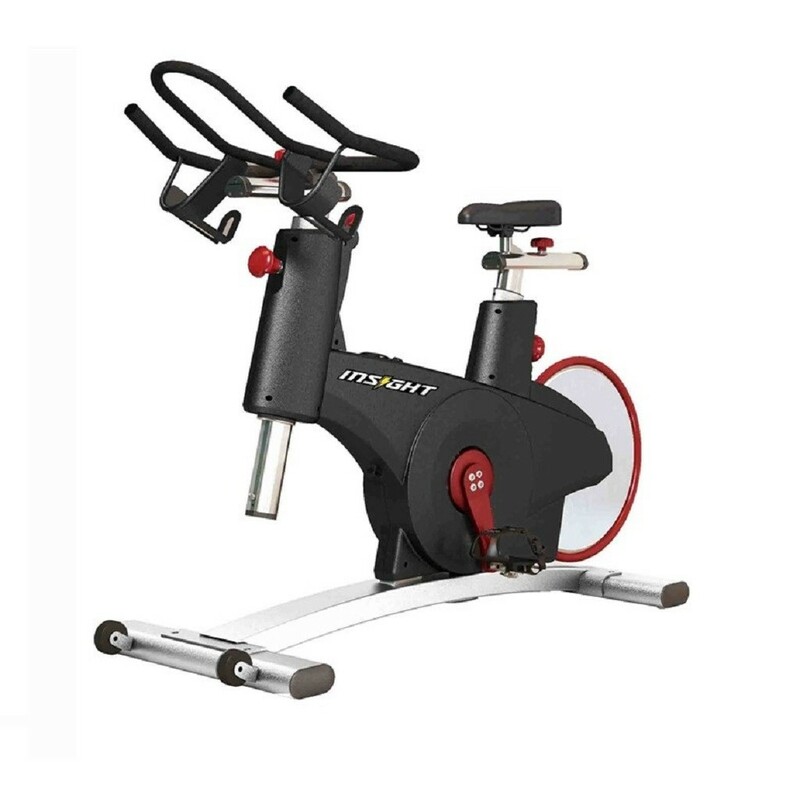 The Origin Fitness Indoor Cycle SS-6000 built by top designers and offers unique temperament. A new design with more fluent lines, and strict technology to show off the beauty as well as elegance. The SS-6000 indoor cycle comes in a slick racing black, grey as well as yellow. And offers a smoother as well as more reliable magnet-driven ride. Features the smooth, quiet benefits of a belt drive as well as the high-inertia, non-slip benefits of a chain drive. Plus, it’s very low in maintenance requirements.